Check back all this weekend for my live updates from The Philadelphia Folk Festival on CultureMob. 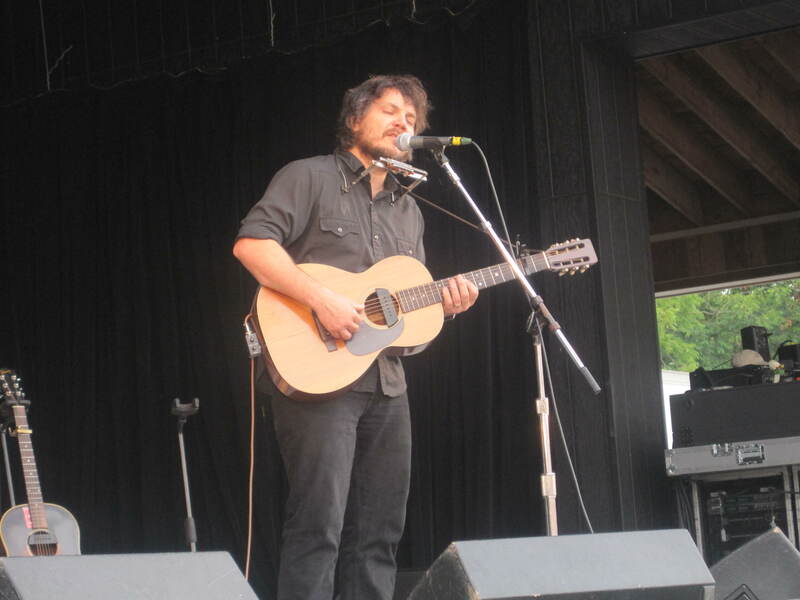 Wilco front man Jeff Tweedy at Folk Fest 2010. Lobby Stage. Remember that time you saw the tents fly over the trees? What about the haunted house camp site? Stop by to hear true stories of festivals of years past and share your own at this all-ages program. The best storyteller will receive a special surprise.